The event is open to the public and will also include music, a raffle and sale of commemorative T-shirts. Attendees will also have an opportunity to learn how to become involved in related efforts that help strengthen society and cultivate more caring communities for kids. 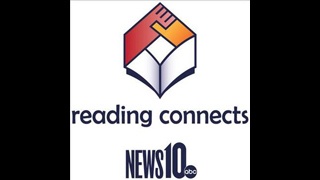 News10 My Neighborhood multimedia producer Amy Jacobson Kurokawa will be at the event to receive an award given by the Army of Angels, the organization behind the Kross Kountry-4-Kids A Journey-4-Justice motorcycle run. My Neighborhood is being recognized as the national winner in the category of Fighting Crime In Our Community.